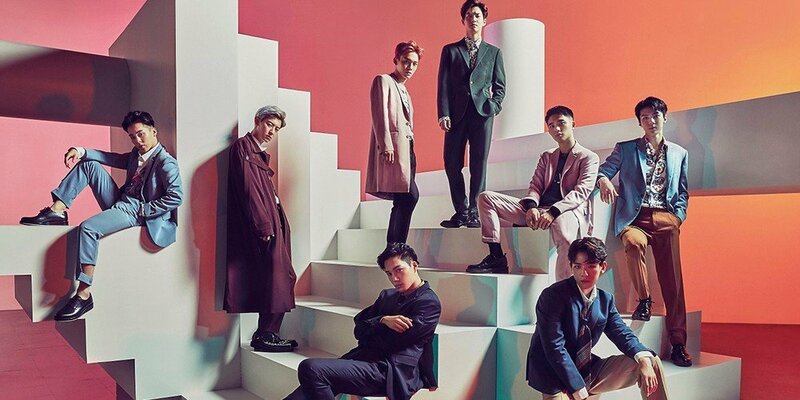 EXO's first Japanese full album ranked #1 on Oricon! The album 'COUNTDOWN' was released on January 31, and immediately ranked #1 on Oricon's daily chart. The album includes title song "Electric Kiss" as well as "Into My World", "Lovin' You Mo", "Cosmic Railway", "Coming Over", "TacTix", "Run This", and more. Have you listened to EXO's 'COUNTDOWN'?